A Lady Bird deed is gaining popularity in the real estate community as a means of transferring real property (by warranty or quitclaim deed) without the need for probate. Technically speaking, a ladybird deed is a transfer of real property to a contingent grantee that reserves 1) a life estate, and 2) the lifetime power to convey the property and unilaterally defeat the grantee’s interest. It is a classic example of retaining the power to take back with the left hand what the right hand has given. Before obtaining the nickname of ladybird deed, this type of transfer was commonly referred to as an “enhanced life estate” (a life estate reserved in the grantor and enhanced by the grantor’s reserved power to convey). It is generally believed that the first ladybird deed was used by President Lyndon Johnson to transfer property to his wife, “Lady Bird” Johnson, upon his death. However, use of the term should more appropriately be attributed to Jerome Ira Solkoff, a Florida attorney, who used a fictitious cast of characters (including “Lady Bird”), in his elder law materials to illustrate the usefulness of an enhanced life estate transfer. 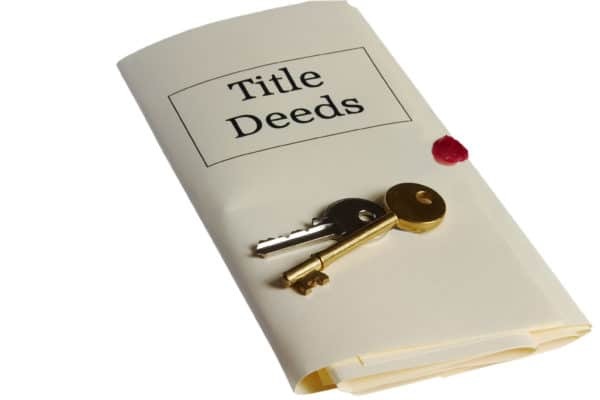 Since this type of deed is a transfer-on-death document, the property does not become part of the grantor’s probate estate. Also, since the grantor still has an ownership interest until death, the grantor should be permitted to retain homestead rights, and any existing title insurance coverage (i.e., the conveyance does not void an existing policy). Furthermore, the execution of a ladybird deed does not have federal gift-tax consequences. The remainderperson acquires no ownership interest in the property until the death of the grantor. The remainderperson receives a step up in basis, which is the fair market value of the property at the grantor’s date of death. 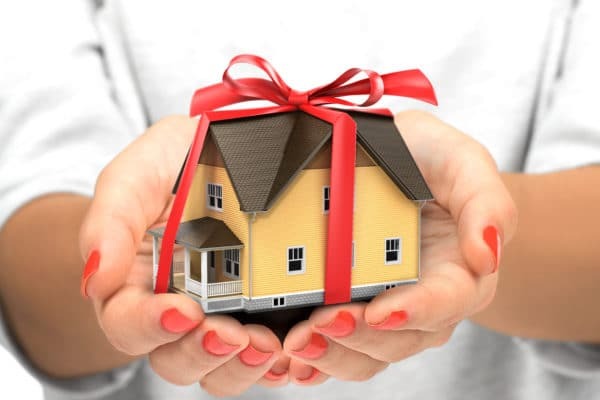 However, since the grantor held an interest in the property up until the date of death, the full value of the property will be included in the grantor’s estate for estate and gift-tax purposes. 26 USC 2036(a). Consultation with your tax professional is highly recommended. 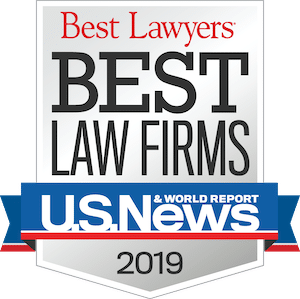 As always, should you have any questions related to transfers of real estate or the implications of probate to real property, we urge you to consult with your local real estate attorney.